The Beatles as personal growth gurus, you ask? Sure! Everyone knows that the Beatles were brilliant musicians. But there was much more to them than just great music. John, Paul, George, and Ringo created a living legacy of joy, elegance, and peace. The Beatles Way shows how to bring the attitude and ingenuity of the Fab Four into our own lives and achieve Beatle-like success at our work, in our homes, and with our dreams. 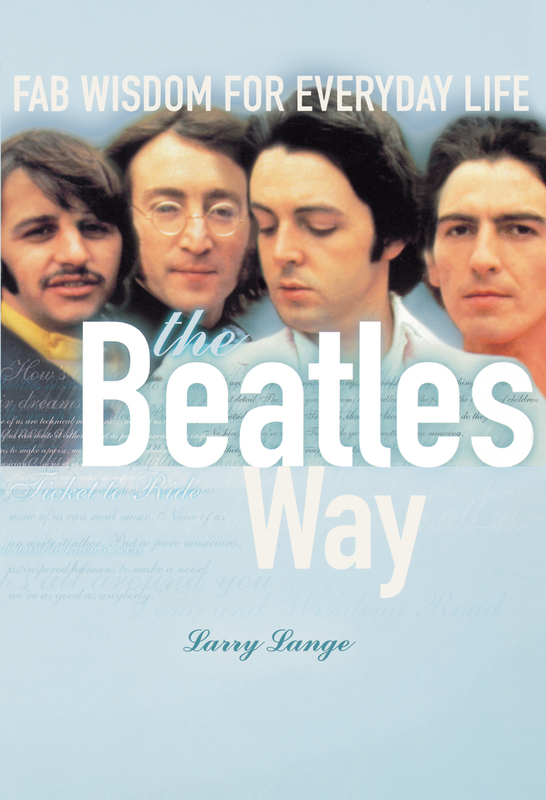 Author Larry Lange reads between the lines of Beatles lore and finds the secrets to their success, secrets that any of us can employ to rock our own lives: taking risks, creating a team to support you in your dream, and letting yourself evolve as your spirit moves you. A first-generation Beatles fan, Larry Lange is a journalist and professional songwriter, producer, and consultant in the music industry. 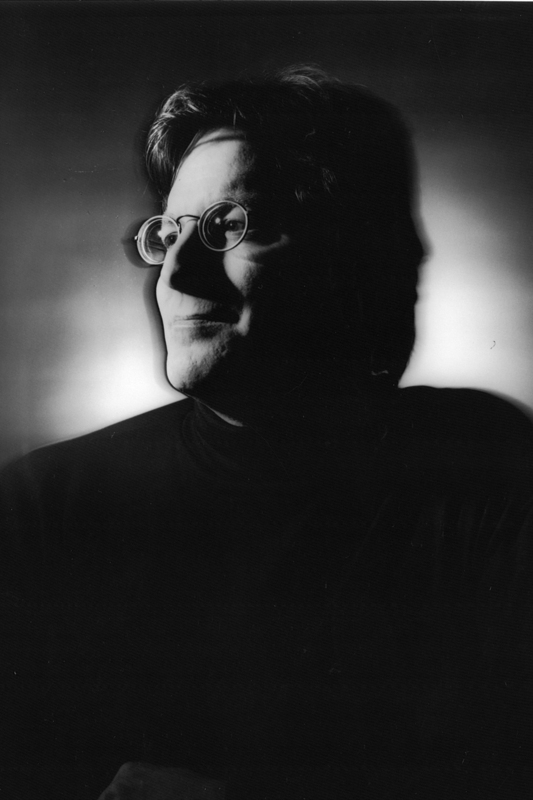 He has written, edited, and reported for leading consumer and business magazines and newspapers, including Newsday, InformationWeek, and Spectrum, as well as music-industry publications like Hit Parader, EQ, and Mix. The Beatles' music and message remain timeless. In this wise and entertaining book, a fresh new light is cast on the genius of the Fab Four. The Beatles are like a time-release capsule: They never stop giving you that love—that's all you really need. The Beatles. Some people say it really was [about] the music, but that was only part of it....They represented hope, optimism, wit, and lack of pretension, that "anyone can do it" provided they had [the] will.